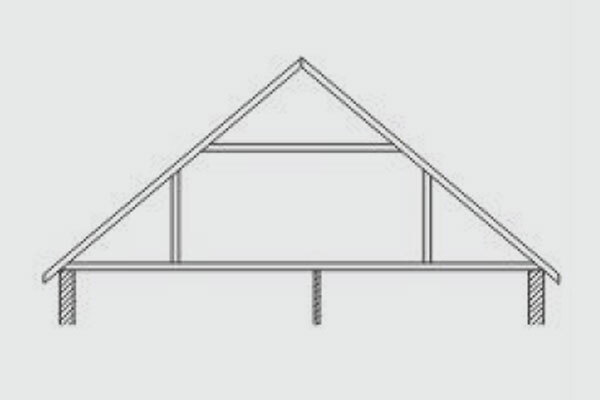 Attic trusses are manufactured in a similar way to standard trusses but we design them to allow for domestic floor loadings and also create the habitable section for the room. Therefore attic trusses normally have larger timber sections starting at 150mm deep which takes into account regulations regarding insulation and ventilation air gap. 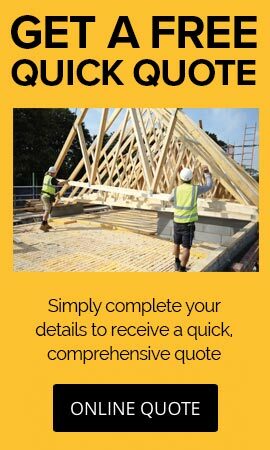 Attic trusses can be designed to any specification – every job we do is bespoke so you can be assured that your attic trusses will be created precisely to the parameters that you supply. 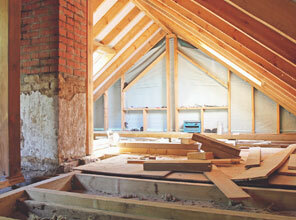 The above photographs show three different projects each featuring attic roof trusses. Whether it be for a bedroom or a study, why not make use of that extra space above your heads and create some extra accommodation. 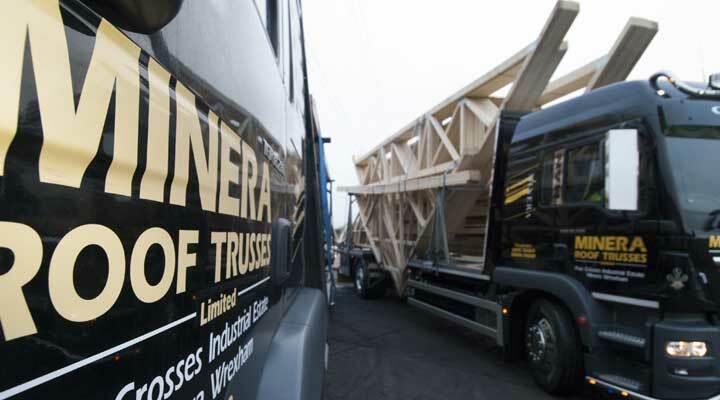 Minera Roof Trusses are available to supply the high quality and affordable attic roof trusses for your project. 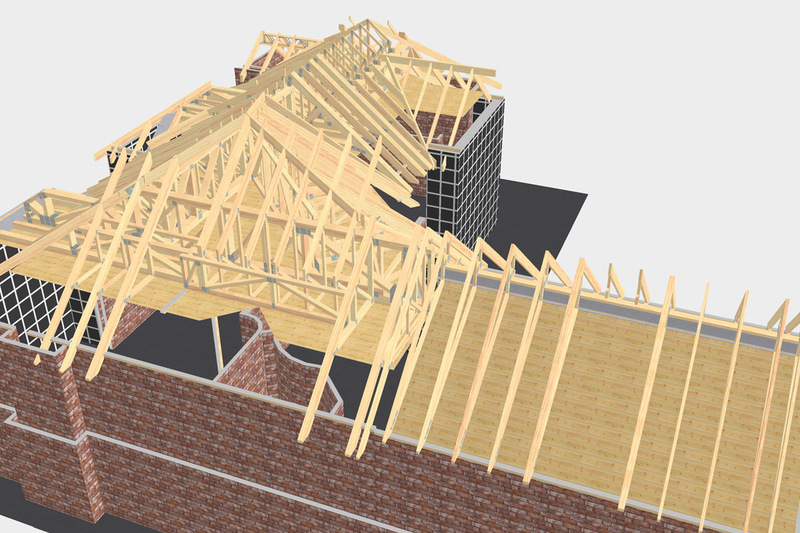 From the point of enquiry our dedicated and experienced design team is on hand to ensure that your attic roof trusses are designed and created exactly the way you need them. 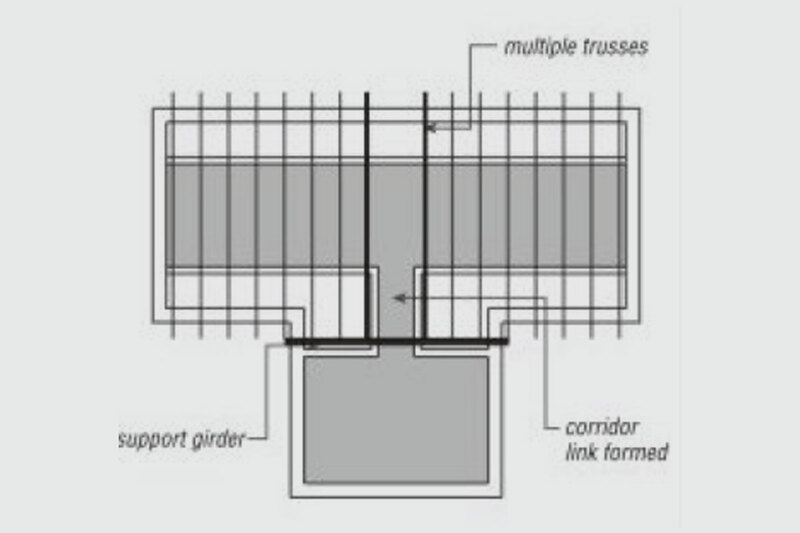 As with our roof truss design each attic truss solution is designed for a specific application using leading edge software. 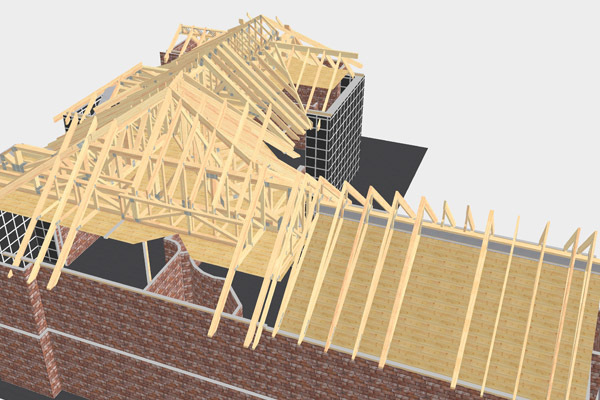 Our team will liaise with you directly to ensure that they have all the information they require to design your attic roof trusses effectively and accurately, including how much actual room width you require (please note the room width required can dramatically alter the price). 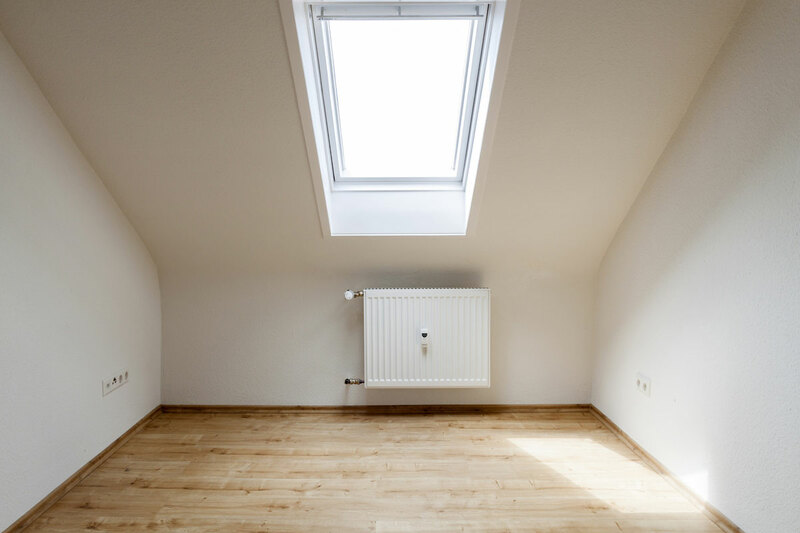 In addition to the sizing requirements they will require details relating to extra features that you may be considering within your attic space which will have an impact upon the truss design for example roof lights or a dormer window to add light to your space. 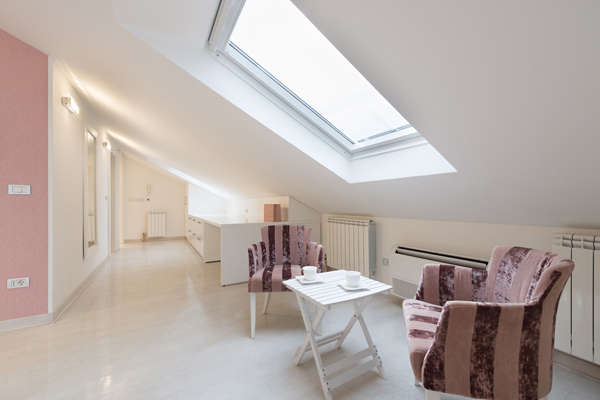 Dormer windows also have the advantage of adding height in low rooms and can be particularly useful positioned over a bath or toilet. 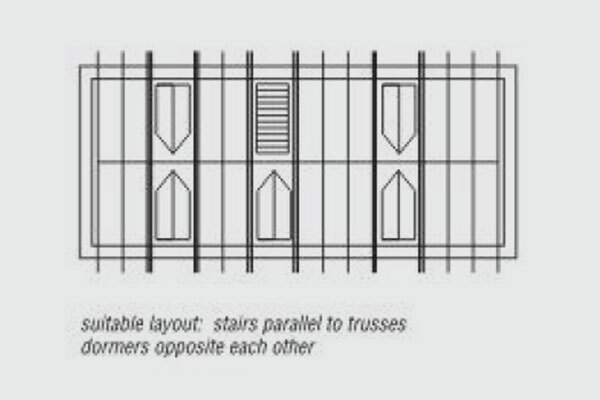 The size and positioning of the entry staircase also needs to be given consideration. Preferably it is better for the staircase to run parallel with the attic roof trusses and not across them, but if that cannot be achieved, then we will try our best to adapt the design to fit to this requirement. 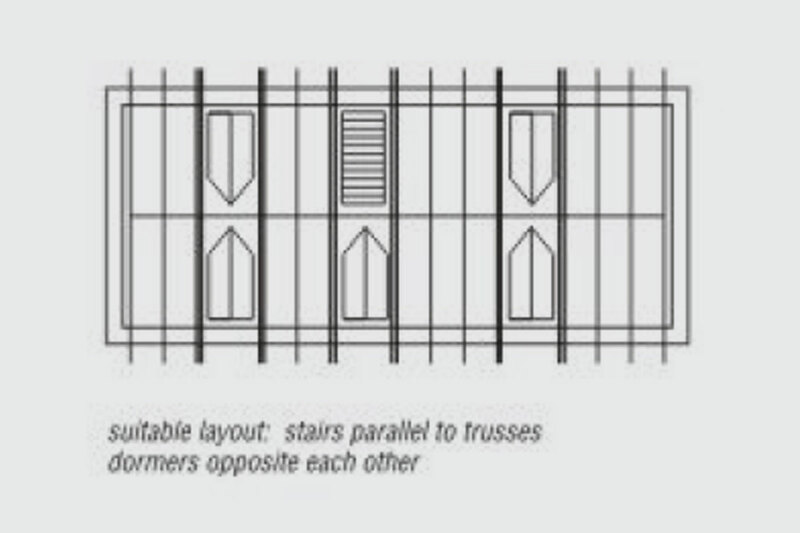 However it is worth bearing in mind that it is easier to construct an opening of 1000mm for a staircase, than it is to construct one for say 3000mm. 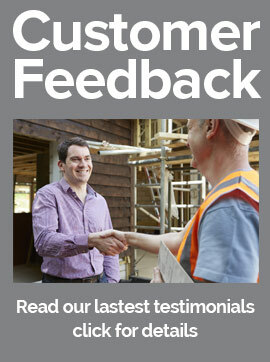 But please do not worry our design team are extremely experienced and will make you aware of everything you need to know as part of the process. 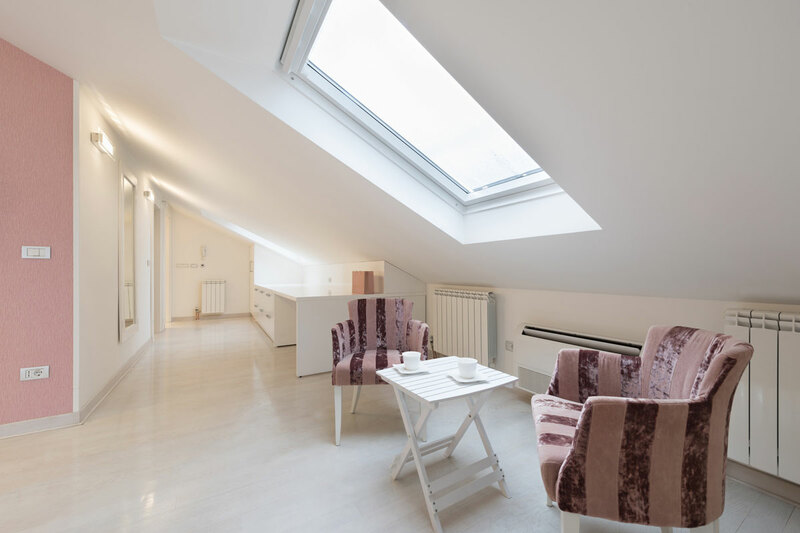 The above three photographs show the correct way of planning your attic room space using attic trusses (room in the roof). 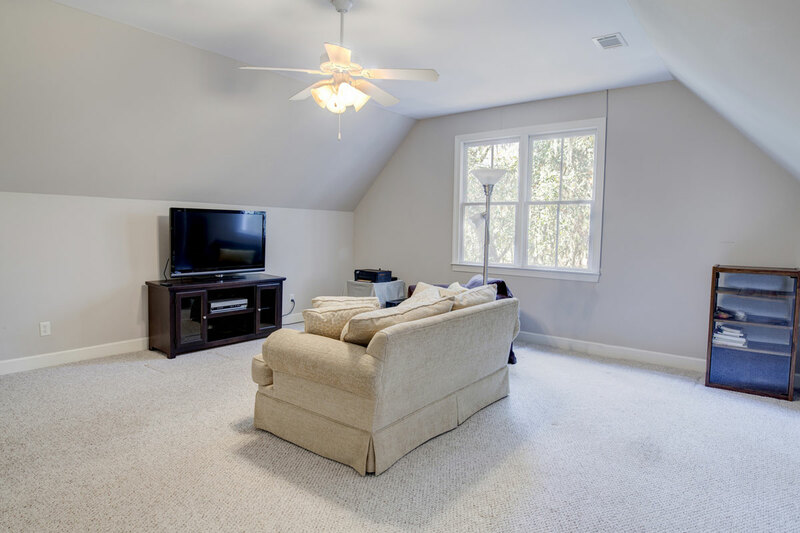 The available attic room space is shown shaded. 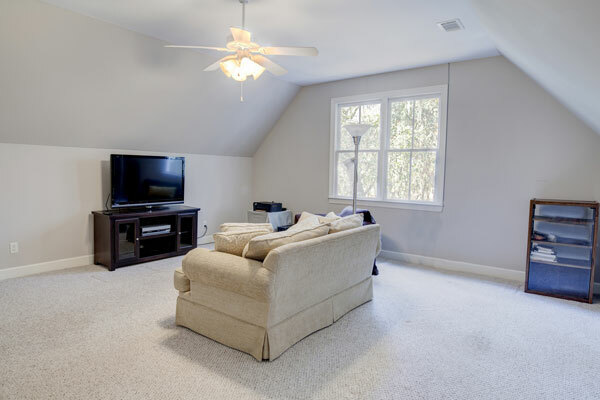 The top picture indicates the central area that is your available loft space. 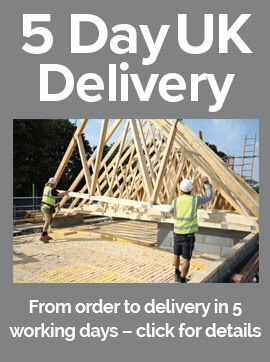 Ideally dormer windows should be lined up in the front and back of the building. 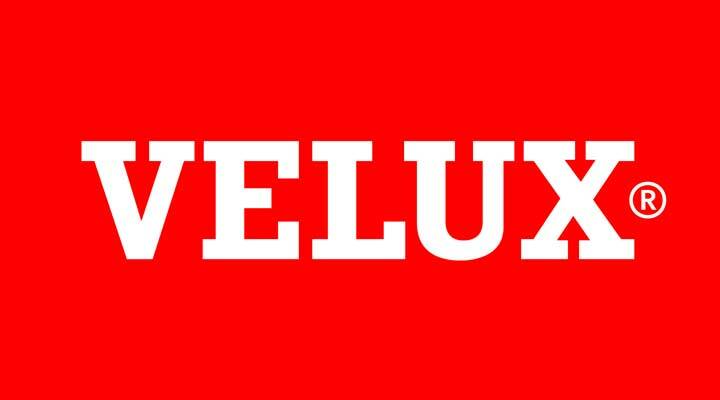 Our experienced and qualified engineers will design even the trickiest of various shaped roofs, taking into account staircases, dormers and roof lights. 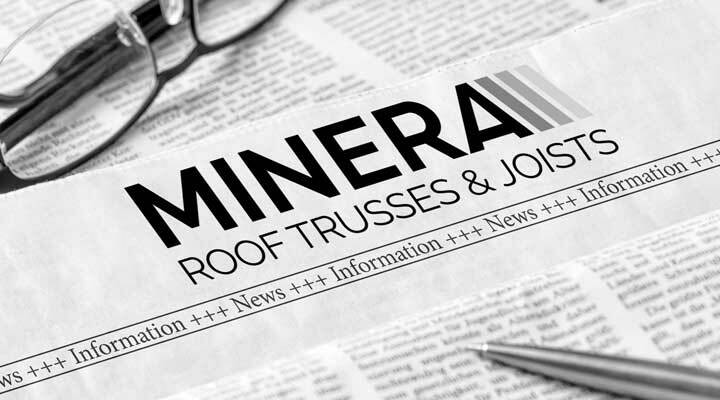 Minera Roof Trusses can supply your complete package which will include Attic Trusses, standard trusses, dormer trusses (on request) and all loose timber infills to dormer, keylite roof windows and staircase sections. Add to that all the required stability bracing and metalwork hangers and clips. 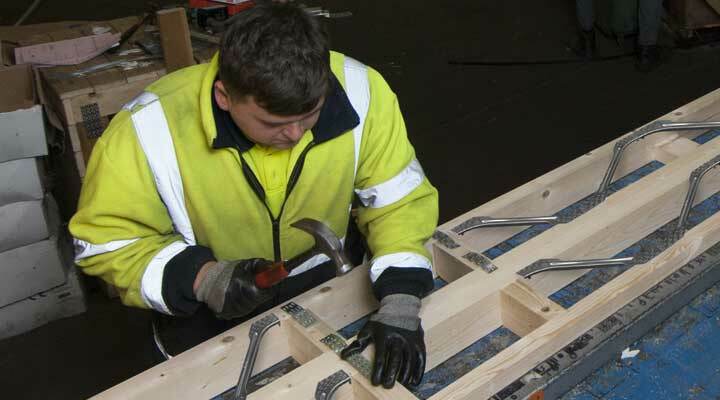 For an extra charge you can have all your timber pressure treated in our specialised treatment plant and purchase cut end preservative tins for touching up the ends of any timber cut on site.